SPONSOR A DAY ON THE CALENDAR OF CARING! ALL DONATIONS ARE WELCOME! IF YOU’D LIKE TO MAKE A DONATION LESS THAN $100, CLICK HERE! To sponsor a day or multiple days on the calendar, click to choose from the available days below. Choose 10 days to sponsor on our Calendar of Caring. Receive a special Tattoo Tom vs. the Volcano Eruption Supporter Plaque. Your Company Logo Printed on our limited edition race t-shirts AND all of Tattoo Tom’s race day(s) shirts that he will wear during the actual race. Choose 5 days to sponsor on our Calendar of Caring. 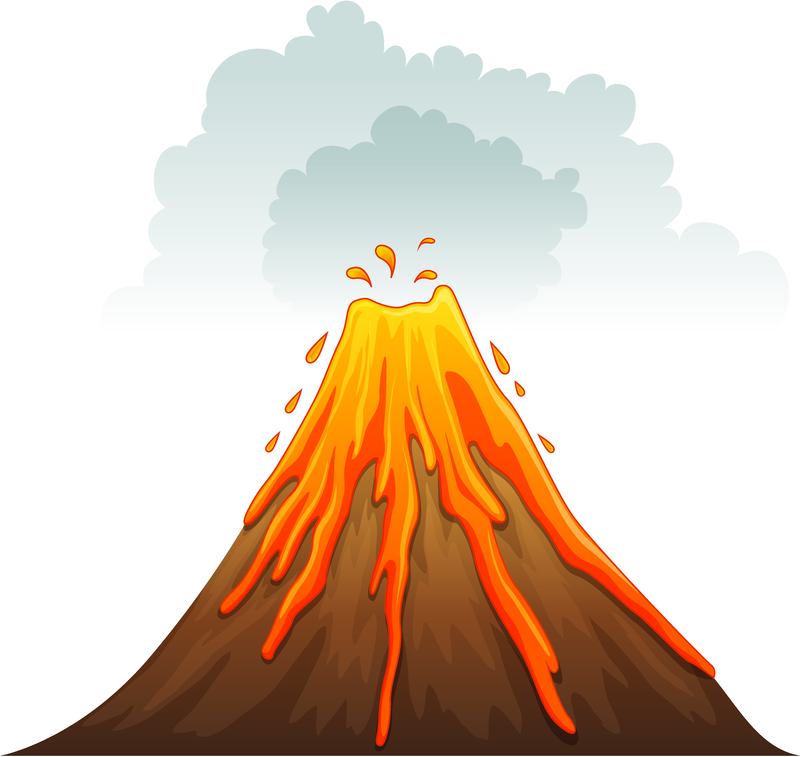 Receive a special Tattoo Tom vs. the Volcano Molten Lava Supporter Plaque. Choose 1 day to sponsor on our Calendar of Caring. Your Company or Team Name printed on our limited edition race t-shirts. Well, here we are again, attempting the IMPOSSIBLE! This year, to once again raise awareness and money to help children with cancer and their families, Tattoo Tom will attempt to complete the Bigfoot 200 ultra marathon. This marathon will take him up and down Mount Saint Helens Volcano and Mount Adams COMBINED, and across many MORE miles in between the two mountains. It is arguably THE most difficult race in North America….a race completely beyond Tattoo Tom’s abilities as a runner … literally IMPOSSIBLE for him! Tattoo Tom will also be carrying a backpack full of pictures of as many kids as possible — who have battled or are currently battling cancer — on his back for the ENTIRE race … EVERY STEP OF THE WAY! This will be in addition to the 25lb. pack full of basic survival necessities that he will already be carrying. If you would like your daughter or son to be a Tattoo Tom vs. the Volcano Race Kid, please click here for the details. Our goal for this year’s fundraiser is an IMPOSSIBLE $365,000. $1000.00 dollars for every day a child is diagnosed with or dies from cancer each year. All of the money raised will be used to further our mission of providing non-medical supportive care to children with cancer and their families. Sponsor a Day, and be a part of this epic opportunity to help kids with cancer and their families! Do you have a favorite day? A birthday, anniversary, angel-versary, any day that means something to you? Sponsor a day on our Calendar of Caring! Open to corporations and individuals. Sponsor one or multiple days, and have that day dedicated to you, your company, or someone you love. Have your organization or group hold a bake sale, car wash, or other type of fundraiser to raise the money to donate or Sponsor a Day on our Calendar of Caring! Also, we want you to hand out information during your fundraiser to raise awareness about what’s REALLY going on today regarding childhood cancer and its treatment. Stillbrave can and will provide you with fact sheets and data to hand out during your event. Just email us for these materials, or put your own together! Sponsorship is $1000.00 A Day, and you are welcome to sponsor multiple days if you wish to help even more kids and families. Smaller donations are also greatly appreciated, and there are multiple available sponsorship packages from which to choose. Smaller donations will be put into a collective “kitty,” and each time that amount builds to $1000.00, we will choose a day on the calendar and dedicate it in the name of the Renegade Community! We can’t make a difference without you! Be a part of this epic event! If we meet our fundraising goal of $365,000, we will be awarding a $65,000 college scholarship to an ALL-STAR sibling of a child with cancer, who wishes to pursue a degree and career in Pediatric Oncology. Too often, brothers and sisters of children with cancer have their lives completely overshadowed by their sibling’s diagnosis. Yet, they also often become their biggest advocates! So, in an effort to celebrate these amazing kids, we are offering a LIFE-CHANGING opportunity. If we meet our fundraising goal, we will hold an essay contest open to siblings of children with cancer between the ages of 16-18 who wish to pursue a degree and career in some sort of Pediatric Oncology field…be it as a doctor, nurse, social worker, or even child life specialist. The essay contest will be open to siblings in the United States only and will be judged by an independent panel chosen by Stillbrave. One lucky winner will win a $65,000 college scholarship! Employees and board members of Stillbrave (past and present) and their families are NOT eligible to participate. LET’S MEET THIS IMPOSSIBLE GOAL! All other donations are welcome in ANY amount!